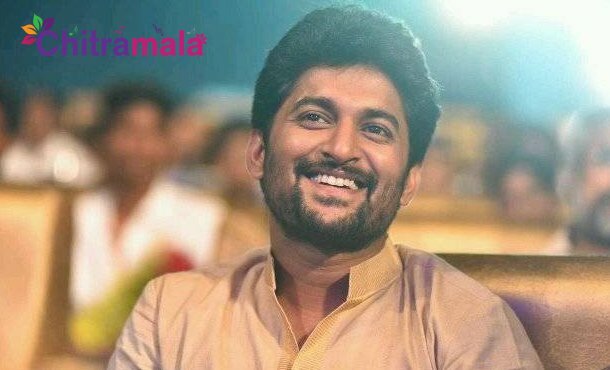 Natural Star Nani whose recent outing ‘Devadas’ which is a multi starrer movie with Nagarjuna became an average film at the box office is currently concentrating on his upcoming movie ‘Jersey’. 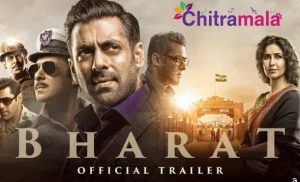 The actor is leaving no stone unturned to make this film perfect and is eyeing to score a super hit. Touted to be a sports drama, Nani is going to play the role of a cricketer who tries to enter into the National Cricket Team in his 30s which is generally considered as the retirement age of the cricketers. The story also has a lot of emotions. As per the latest reports, Nani is not going to take remuneration for this film, but instead he is going to take a portion of the profits the movie is going to make. So, Nani has kept all his commitments on hold and is focusing only on ‘Jersey’. Director Chandrasekhar Yeleti has been waiting for Nani to take a final call on his project. But ‘MCA’ actor is not going to take a decision about the movie before completing ‘Jersey’. Meanwhile, Chandrasekhar Yeleti is planning to do a movie with Nithiin and then direct Nani’s film. The project with Nithiin will commence in next year.